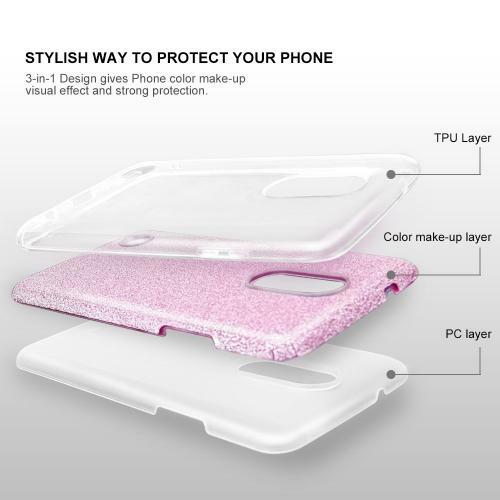 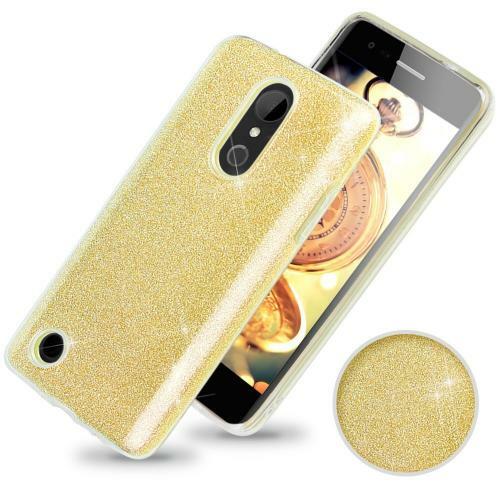 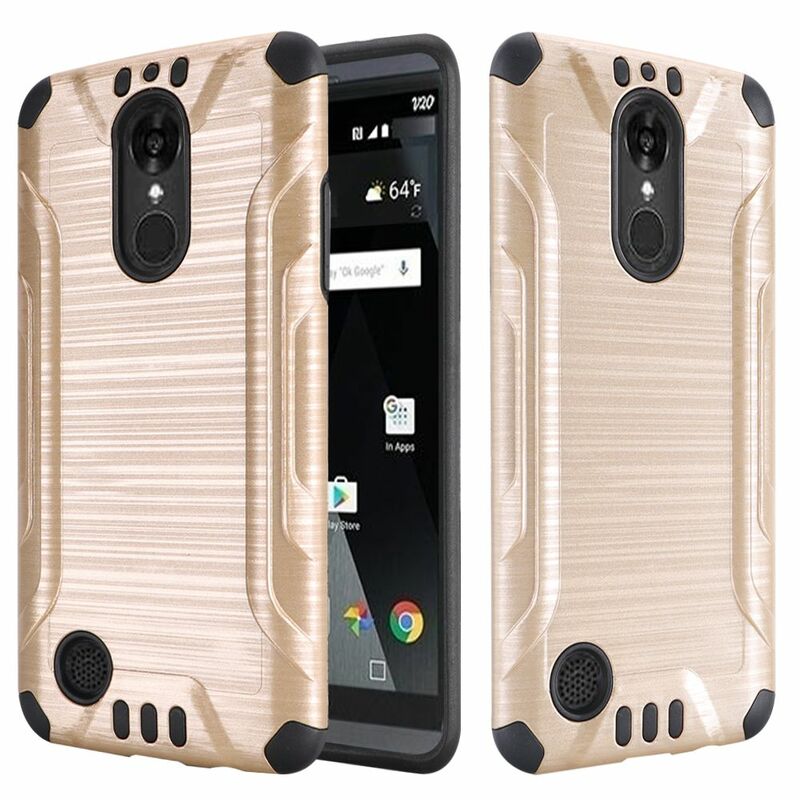 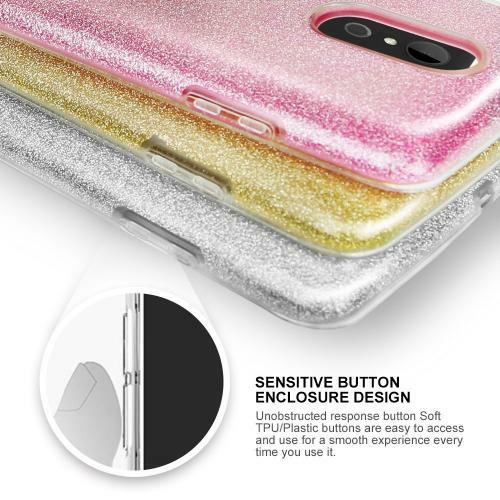 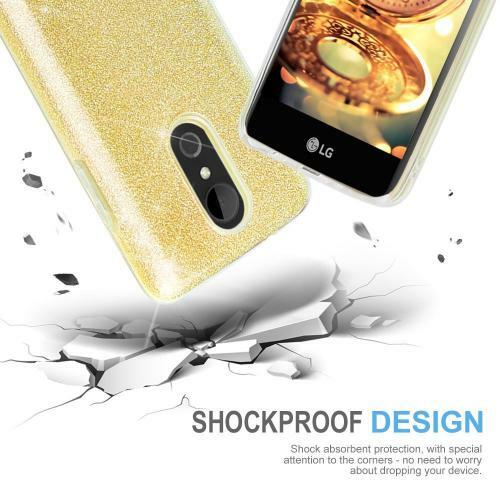 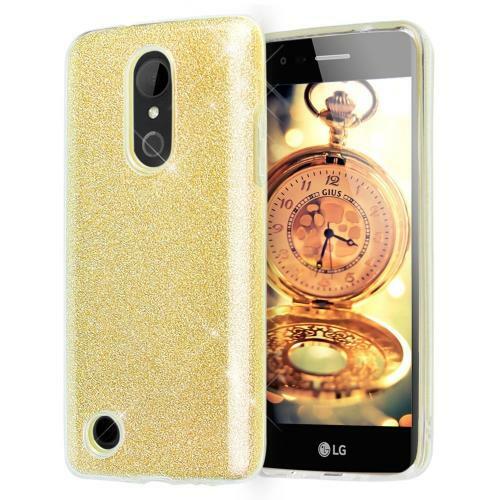 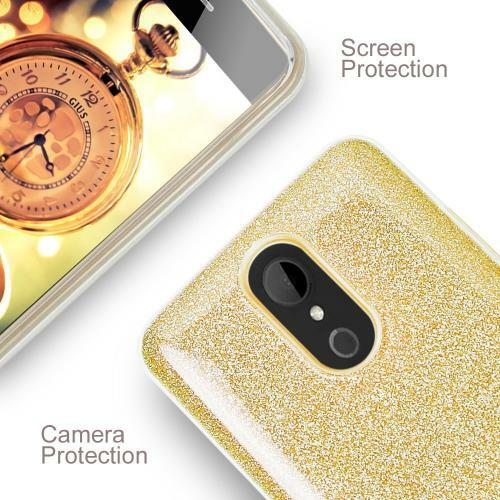 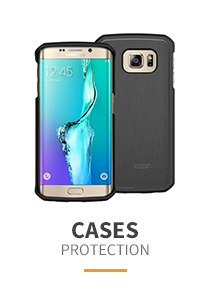 AccessoryGeeks.com | LG Aristo Case, Slim & Flexible Anti-shock Crystal Silicone TPU Skin Protective Cover w/ PC Hard Back [Gold Glitter] | Free Shipping! 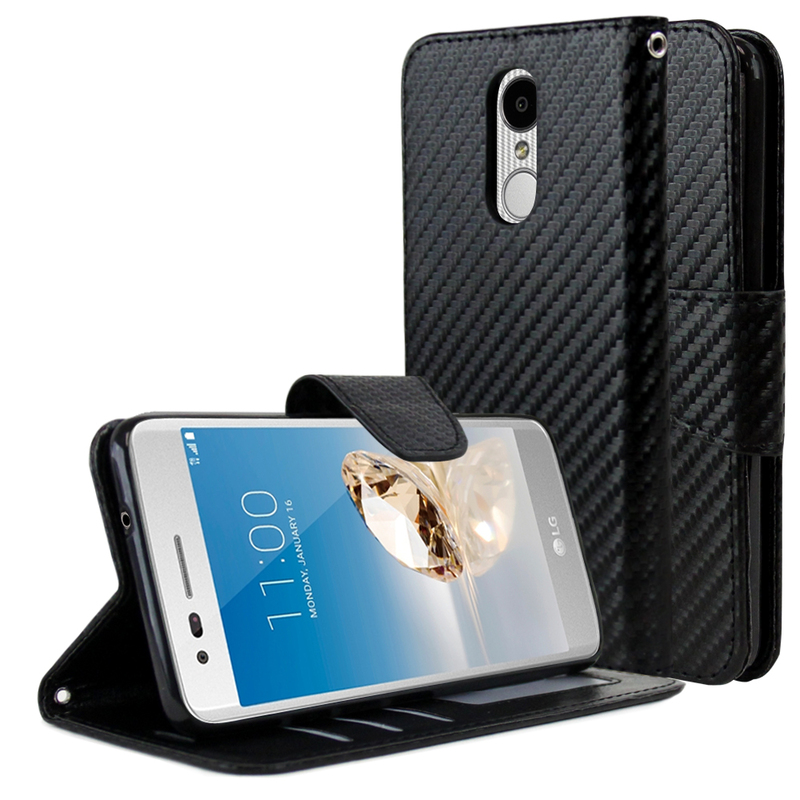 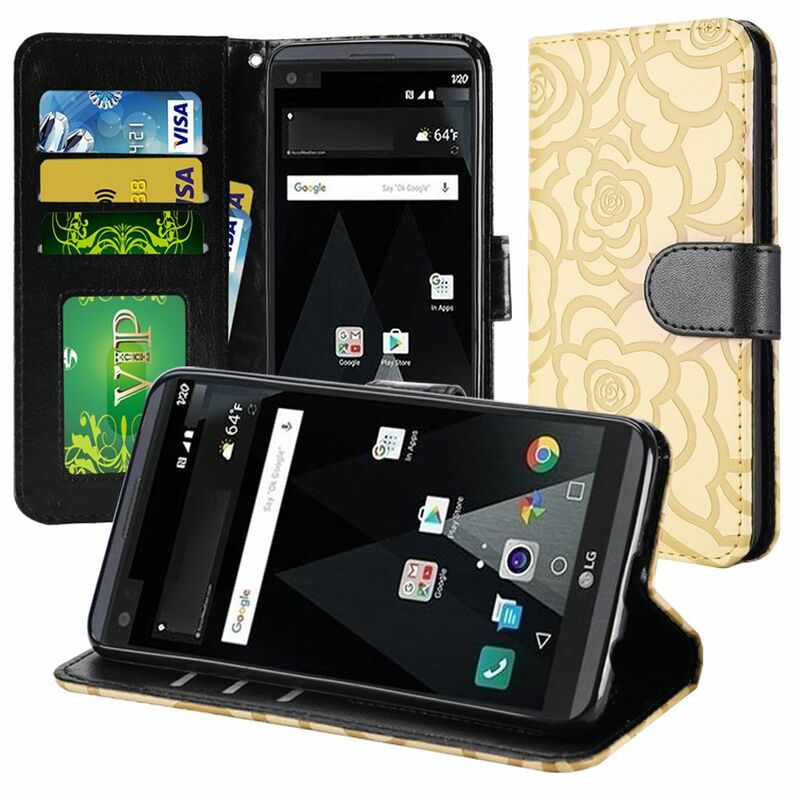 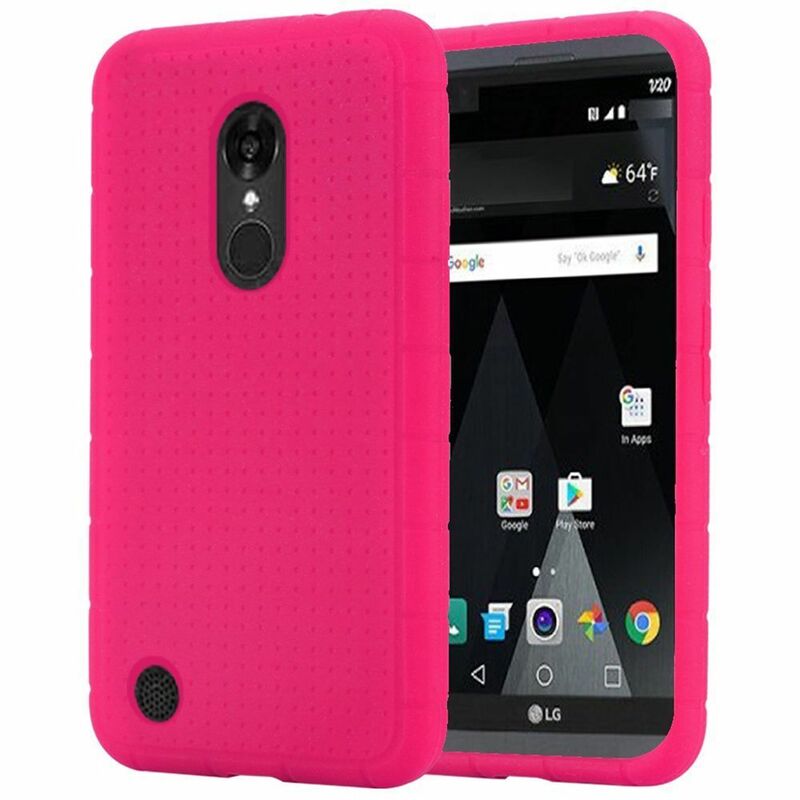 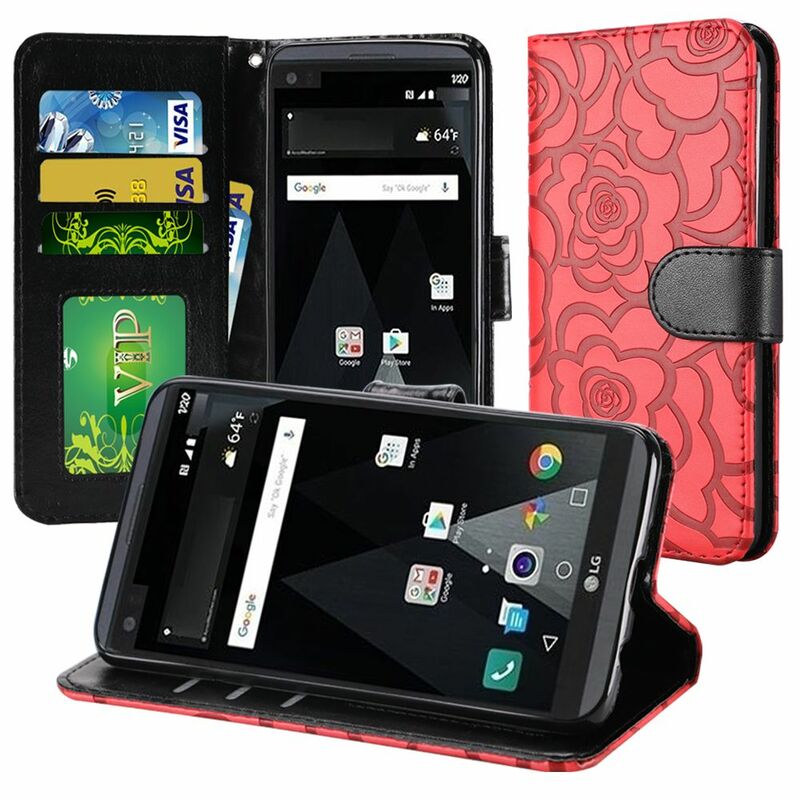 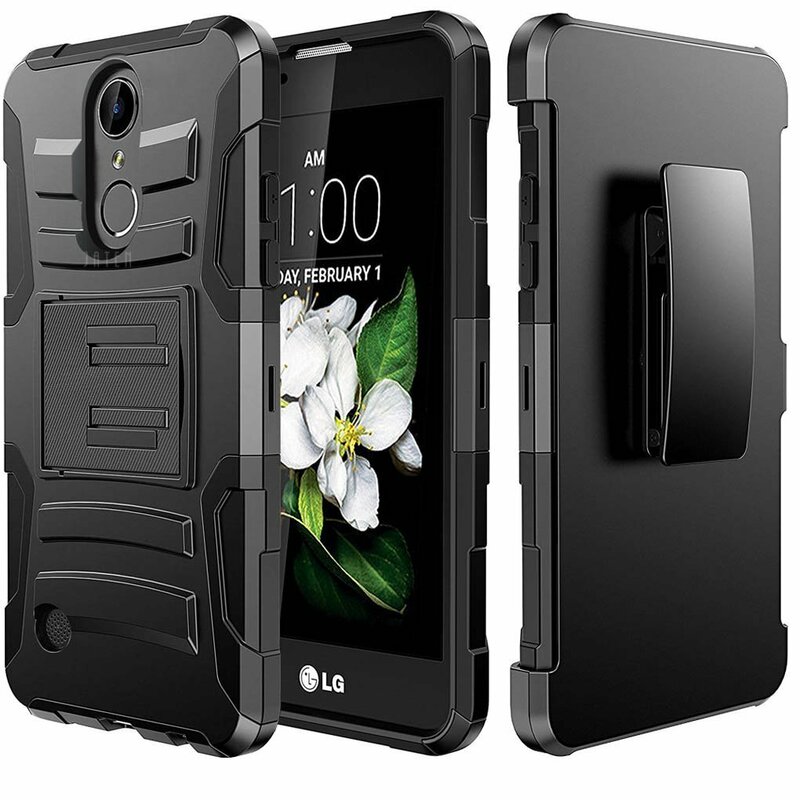 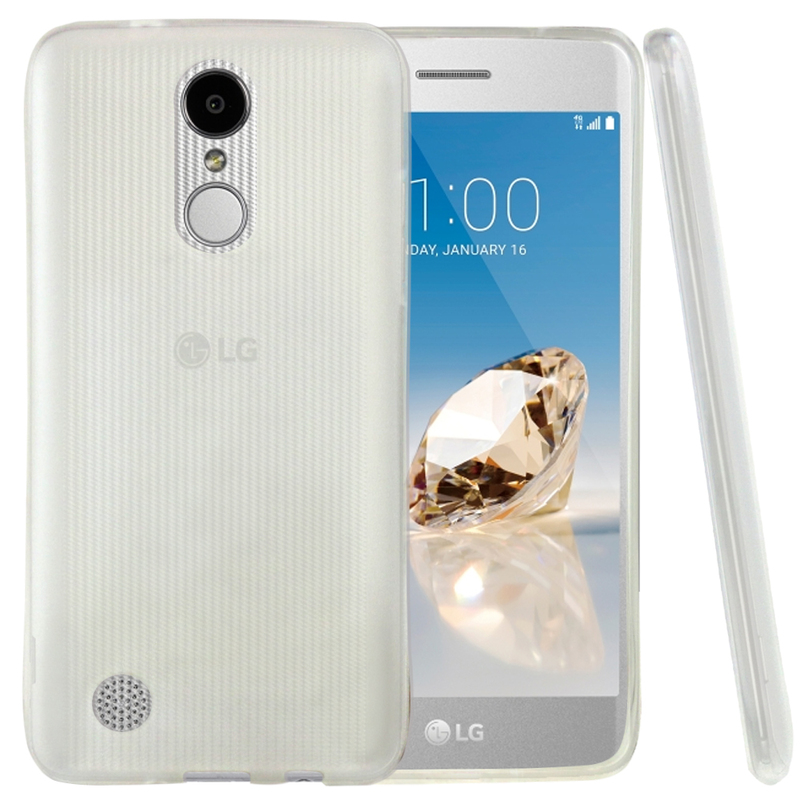 High quality, slim fit case molds to fit your LG Aristo without covering important buttons and ports. 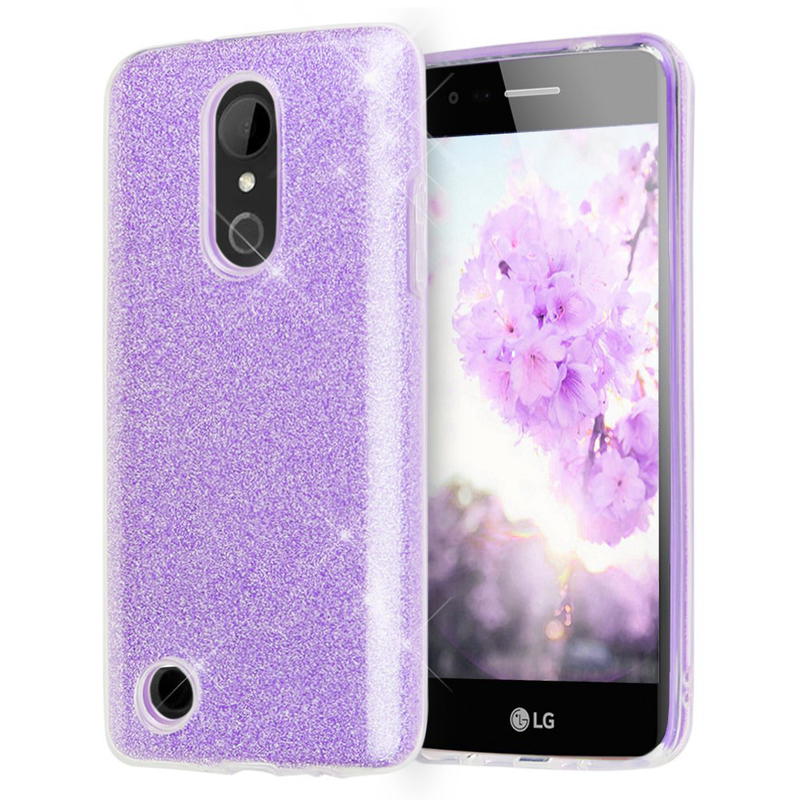 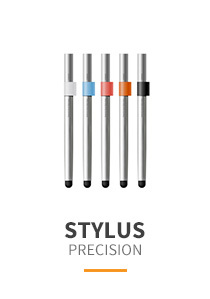 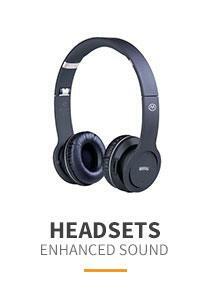 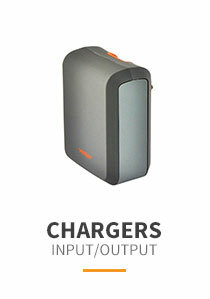 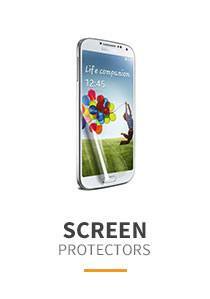 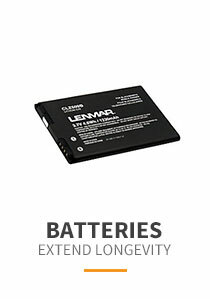 Firm enough to protect from scratches and drops, soft enough to conform to every nook and cranny of your LG Aristo.